It is that time of year again! It's Prima's Design Team Call! 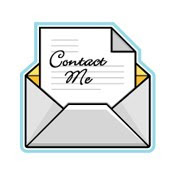 I know that so many of you who read my blog, watch for this call every year! This year has been a blast working for Prima! 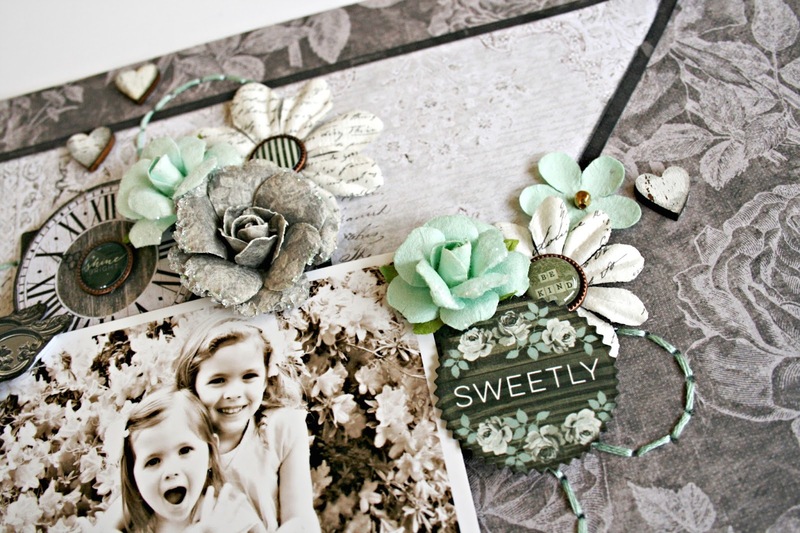 I've really loved being a part of Prima, both on the Prima Design Team and on Live with Prima! There are so many projects that I've created and I'm going to share some of them today, because OF COURSE, I would love to be on the team again next year! 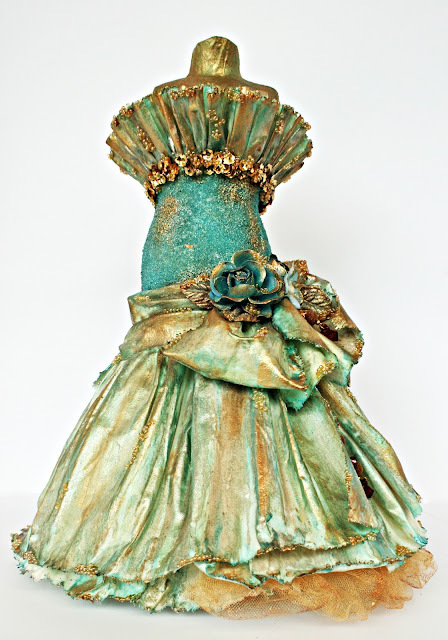 First up, I have a dress form that I created using Prima's new Sculpting Medium by Finnabair. Making the dress with the Sculpting Medium made it possible to to use muslin and acheive a very full look for the bodice and skirt. For all the details, you can see the complete post on my blog here. As I mentioned above, I love being a part of Live with Prima. 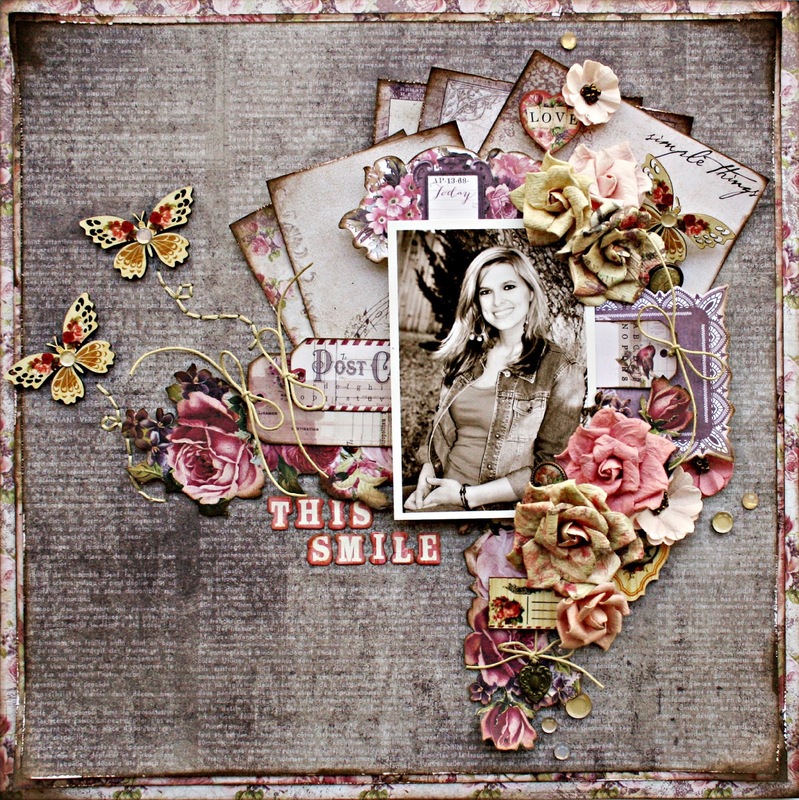 It is so fun to create something and get the opportunity to share and teach on Live with Prima. 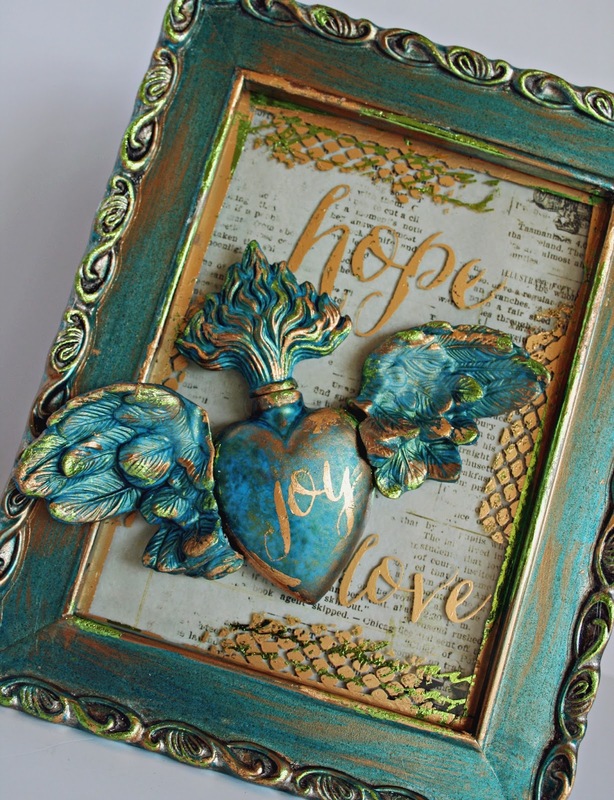 This project was created using Prima's Relics and Artifacts by Sandra Evertson. 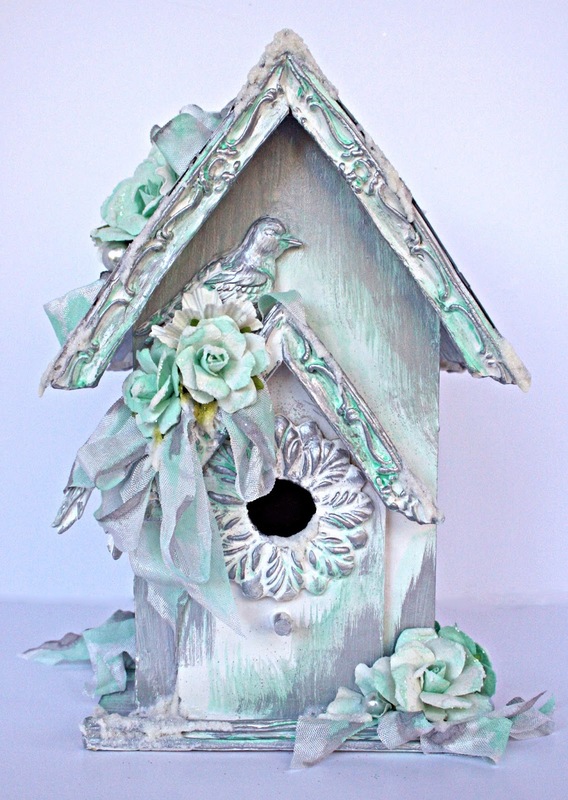 It also includes the new Art Alchemy Metallique Paints by Finnabair and Adhesive Rub-ons and Foils by Christine Adolph. If you would like to play along, be sure to join me on LWP on April 28. All the details can be found on LWP's Facebook page! Prima makes so many beautiful, high quality products. 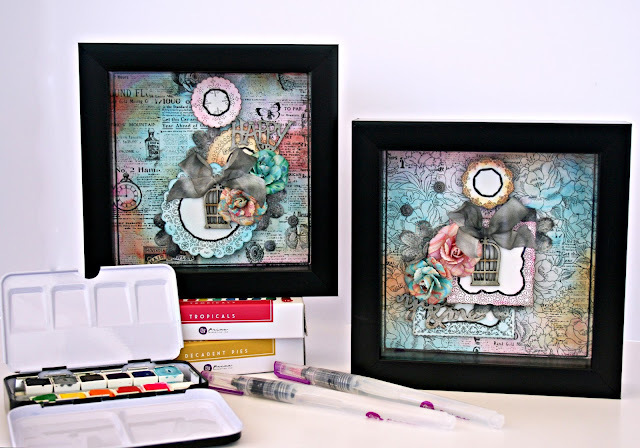 The new Watercolor Confections combined with Prima's 6x6 Resist Pads worked perfectly together to create these shadow boxed frames. 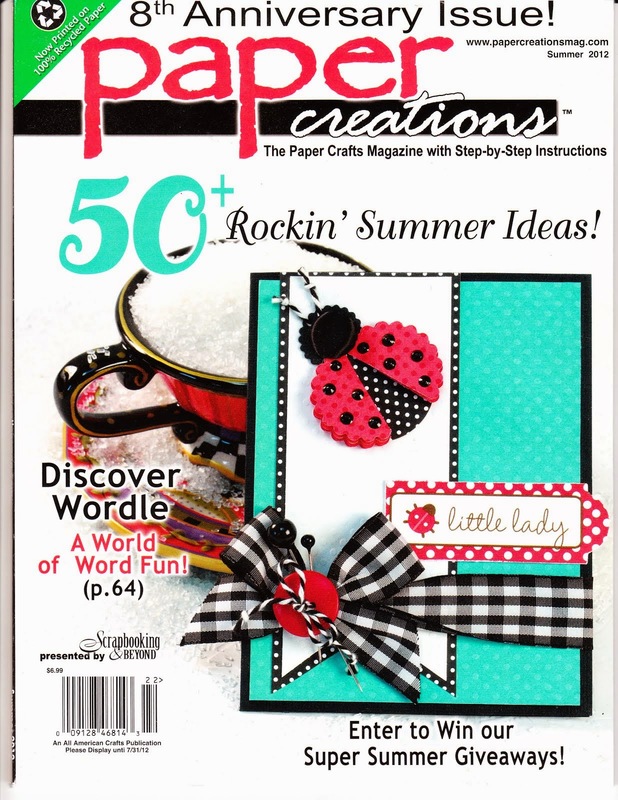 I can't say enough about how much fun these products are to create with! Such beautiful and vibrant colors! Of course, they look great with some of Prima's gorgeous flowers! 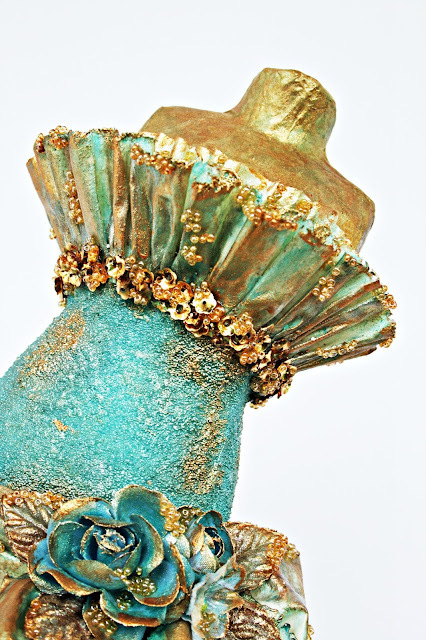 You can see all the details right here on my blog. 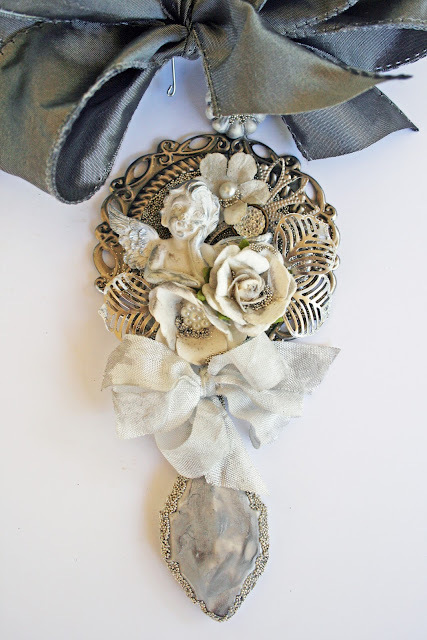 Next up is a mask that I created using Relics and Artifacts and Dresden pieces by Sandra Evertson in addition to so many other amazing Prima products both new and old! 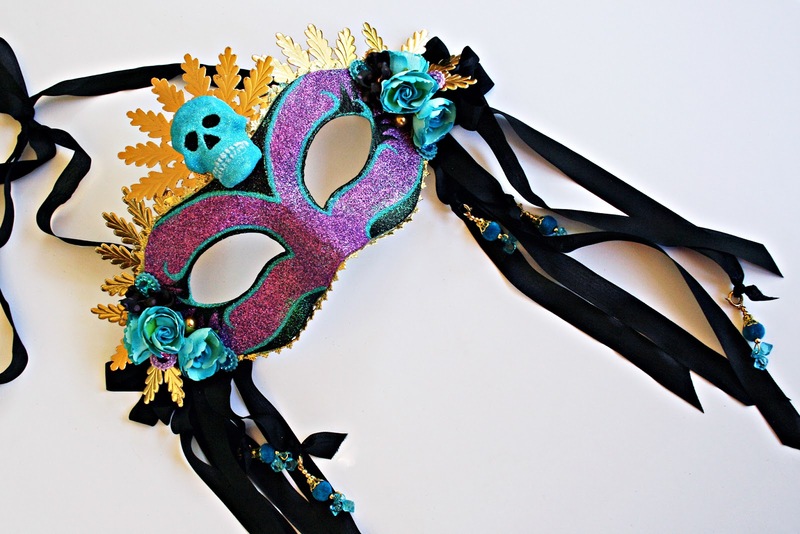 I loved using the Prima Gloss Gel combined with Prima Glitters to make the base of the mask. 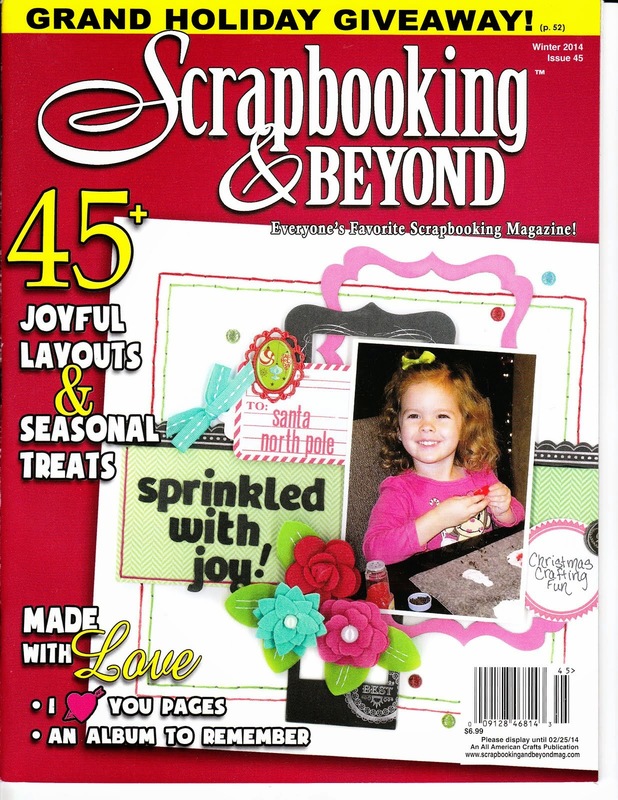 The embellishments are, of course, amazing because that is what Prima does! They make beautiful things! 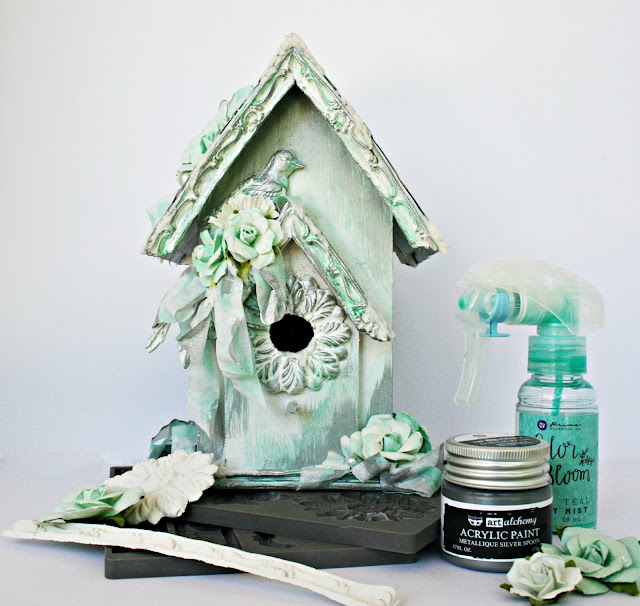 For this project, I took a simple and plain birdhouse and spruced it up using the Prima IOD Moulds and Paper Clay. The new IOD Moulds make every home decor piece from small to large ones go over the top! I was able to add all the detail to the gables and birdie entrance so detailed with just a few pieces of paper clay molds. 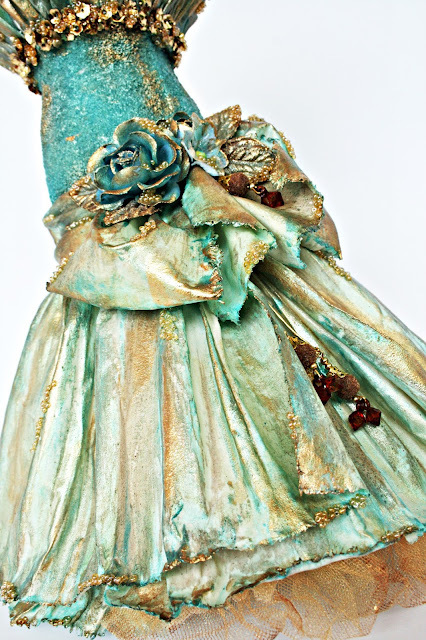 As always, a few Prima Mixed Media products, embellishments and flowers finished the look. Christmas time is quite simply my favorite time of year! So using Prima for gifts and ornaments is a perfect fit for me! This ornament was created as a gift tag that could be used after opening the gift for an ornament for a Christmas tree or even as a little gift all by itself. The next ornaments were created using Prima's Watercolor Paper, Watercolor Pencils and beautiful flowers and trinkets, also by Prima. 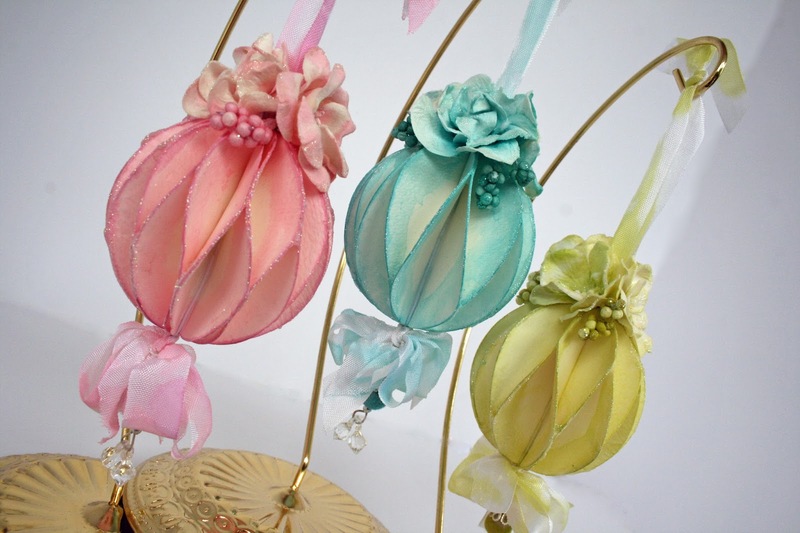 I loved making them and loved the delicacy of the colors on these! Like the Watercolor Confections, the Watercolor Pencils are fabulous and can be used in so many ways! 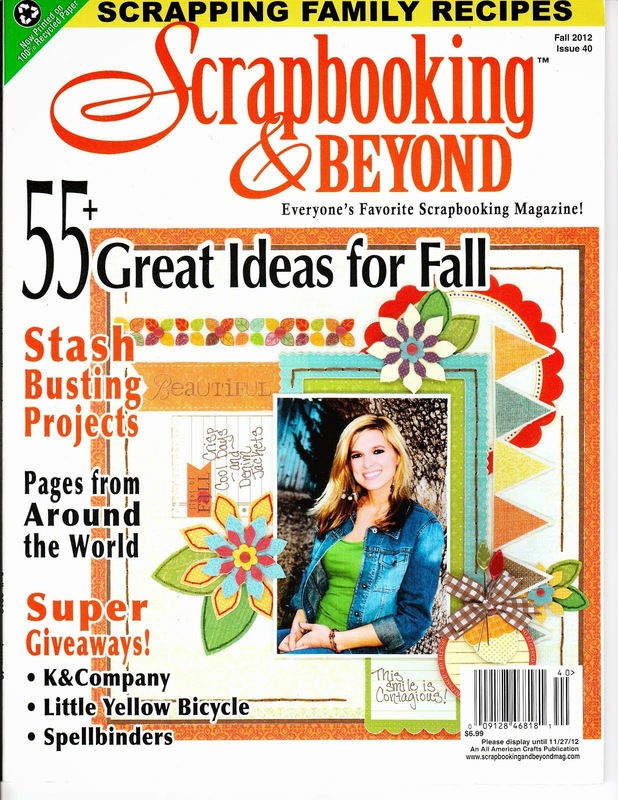 Well, of course, I have to include one of the layouts that I've created while on the Prima Design Team! This one was created for CHA using the amazine Tales of You and Me collection by Frank Garcia. This collecion, along with all the others Prima releases, has it all! 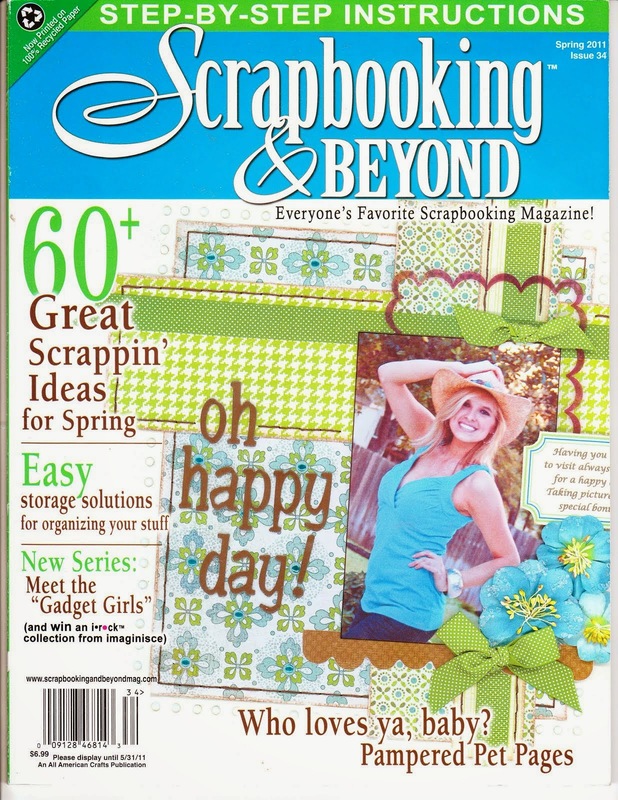 There are so many beautifully coordinated embellishments that make creating layouts a joy! 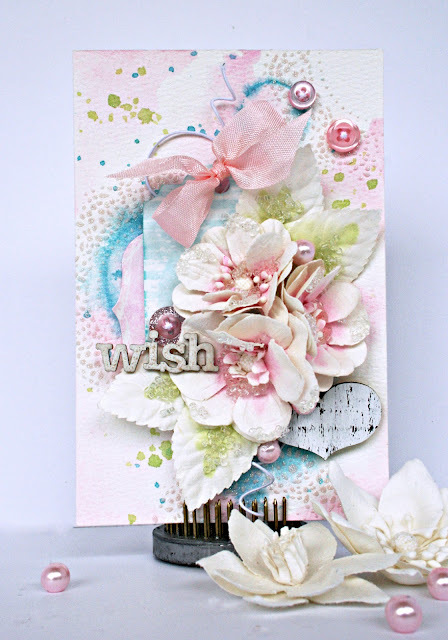 And... one last thing that I wanted to include is these cards that feature Prima's Creating in Faith stamps by Jamie Dougherty. 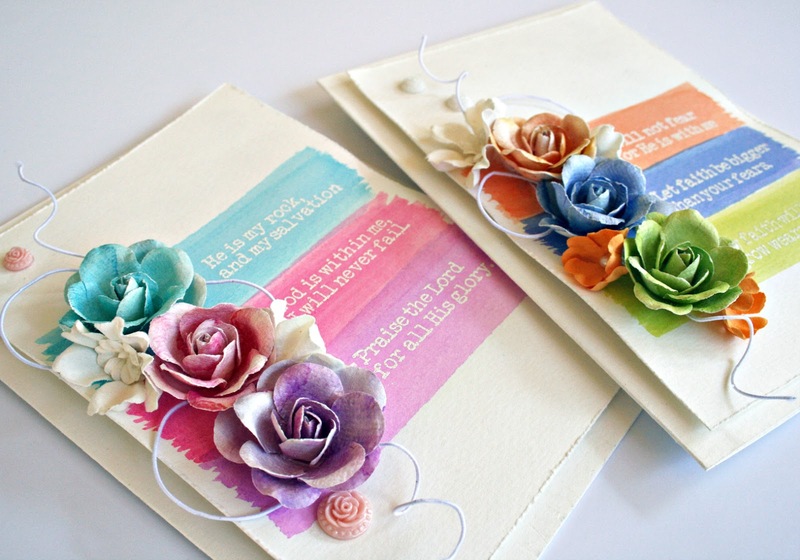 I also used Prima's watercolors and flowers to embellish these. 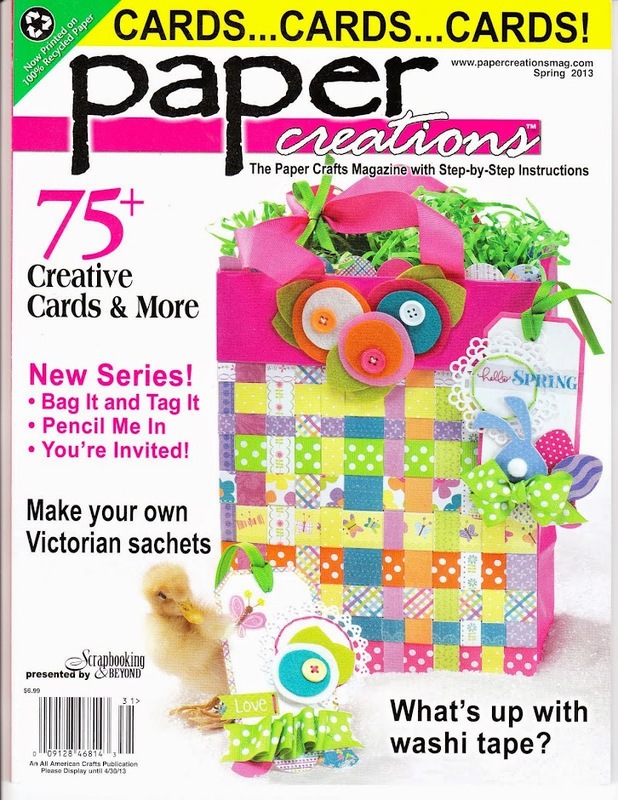 What a wonderful combination to make cards for the special people in your life! So that is a small sampling of my projects that I've created on my year with Prima's Design Team! It has been such an honor to be a part of it all this year! Wish me luck for another fun year! I'm also crossing my fingers and wishing good luck to all the other talented designers that I know will be trying out for the new design team! Have you seen the new Sculpting Medium from Prima? It was just released, but I was lucky enough to get to play with it for CHA samples. This stuff is so COOL! I created this dress for my dress form using Sculpting Medium with muslin. So what does it do? It makes your fabrics, flowers, etc. very stiff! This is awesome because that allows all your work to hold it's form. So COOL! I loved working with it! A good example is this fabric bow, flowers and leaves. They all have Prima Sculpting Medium applied, so they all still look exactly like this! It allowed me to make the fabric look really full and make the dress opening without any worry of it drooping over time! Did I say this stuff is COOL? If you worked with muslin before, you know that it is very light weight. Look how this bodice on my dress stands up even with all the color, glue and beads applied. It's not going anywhere and again, it will stand the test of time. Finally, one more photo to show the details. 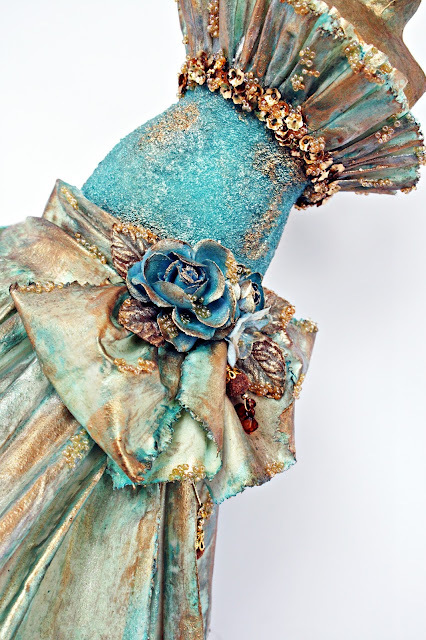 The sculpture medium works beautifully on the Prima fabric flowers. I can't wait to give it a try on other flowers, fabrics and anything else I might want to experiment with! 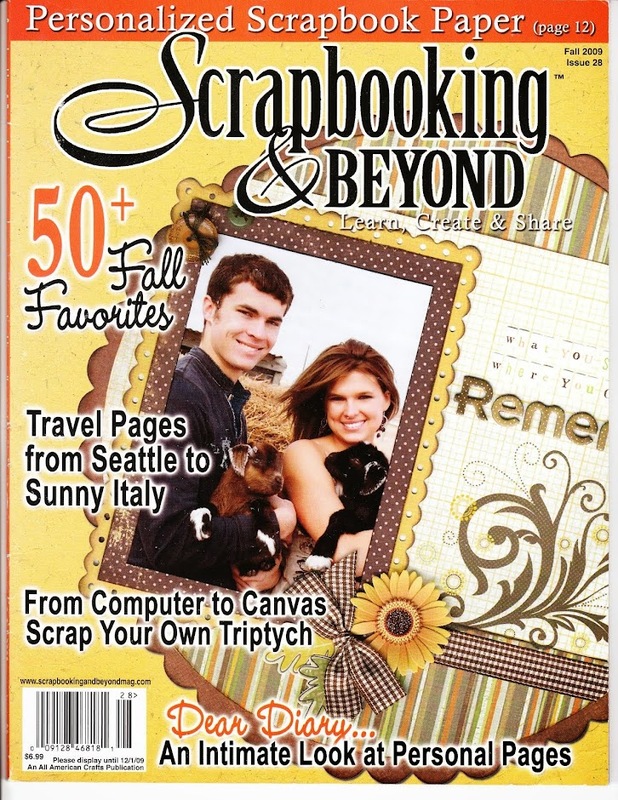 Be sure to check with your favorite scrapbooking supplier to find yourself some of this! You are going to love this new product from Prima! Hi everyone! 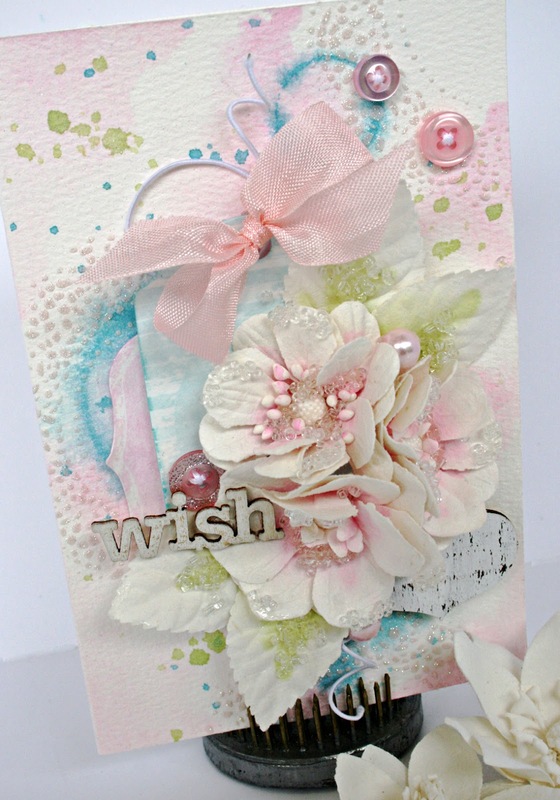 I made this card for Prima's Blog using some of the Gorgeous Prima Boxed Flowers. There are so many choices with the boxed flowers and each one is just as beautiful as the others! They are also such a great value! For this card, I used some of the white flowers. 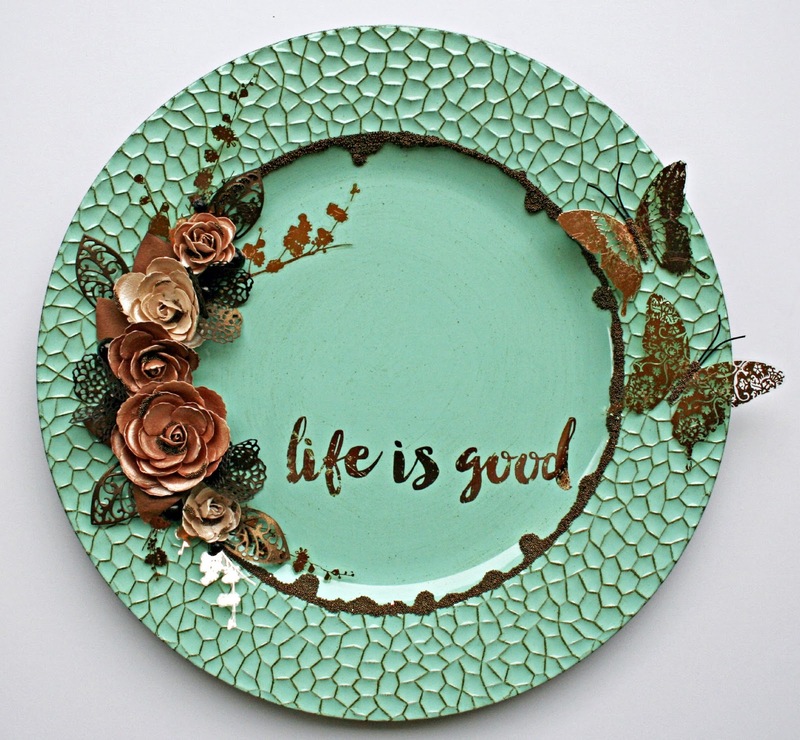 These are so beautiful and I love how easy they are to alter to fit any project. For this card, I used the Watercolor Confections to color both the card and the flowers. With all the products that Prima makes, there are so many ways to add color to the white Boxed Flowers. 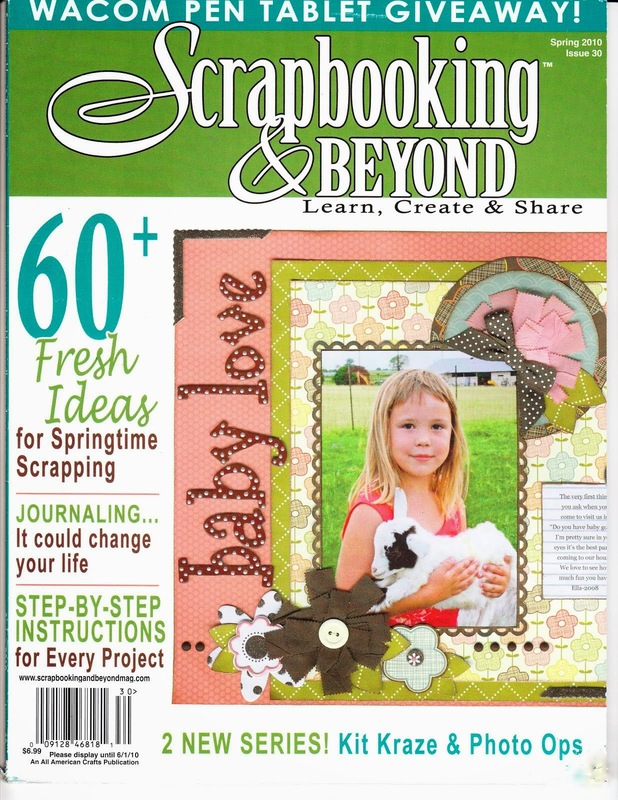 AND... don't forget about all the terrific Prima embellishments! 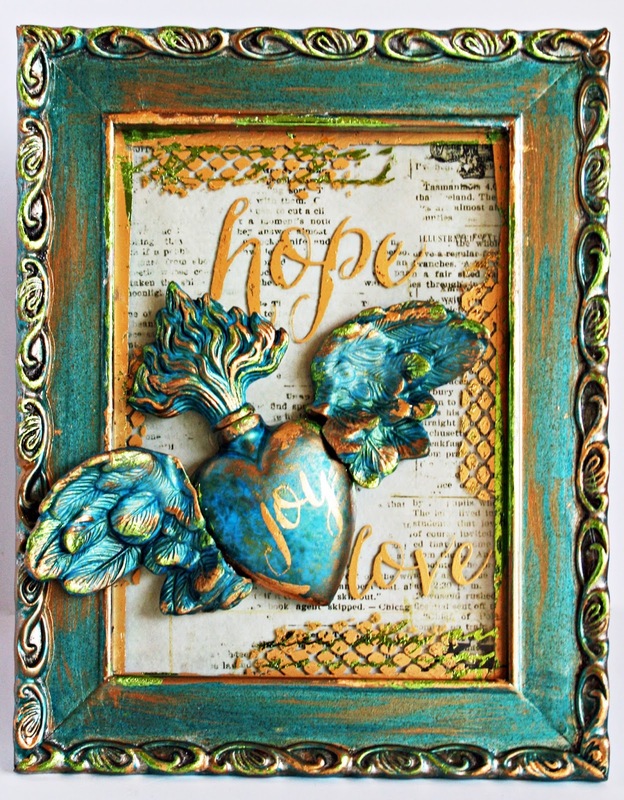 I used Resist Tags, Wood Icons, a Prima Stencil and even some Prima wire to embellish! 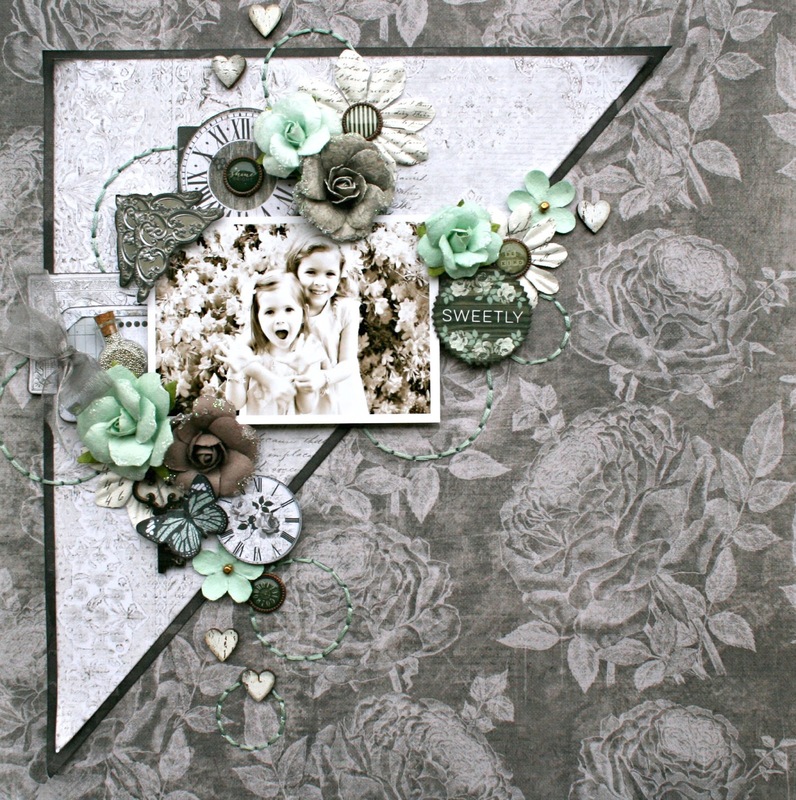 As always, don't forget to check out the Prima Blog for even more ideas!! There are always so many beautiful projects to inspire! Hi everyone! I wanted to share a layout that I created with the Prima Salvage District collection. The versatility of this collection is amazing!! This collection makes me happy! 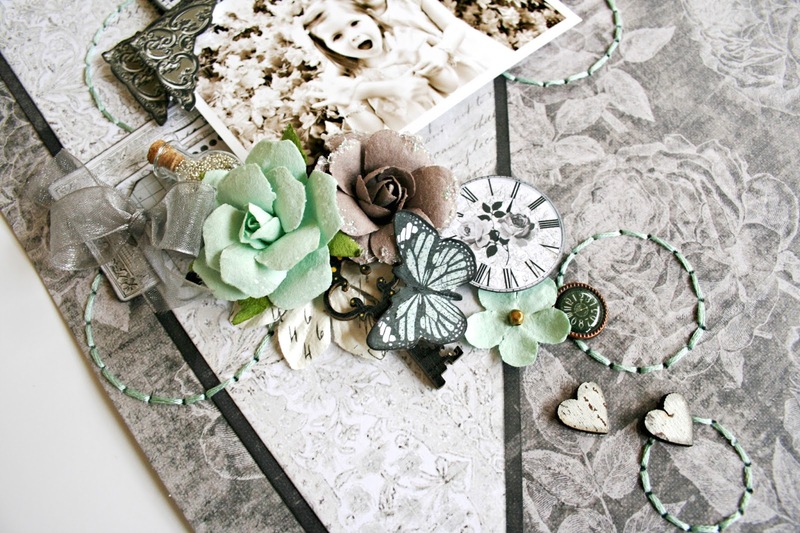 The green flowers sit so beautifully on these grey backgrounds. In fact, any colors would work perfectly with these backgrounds! 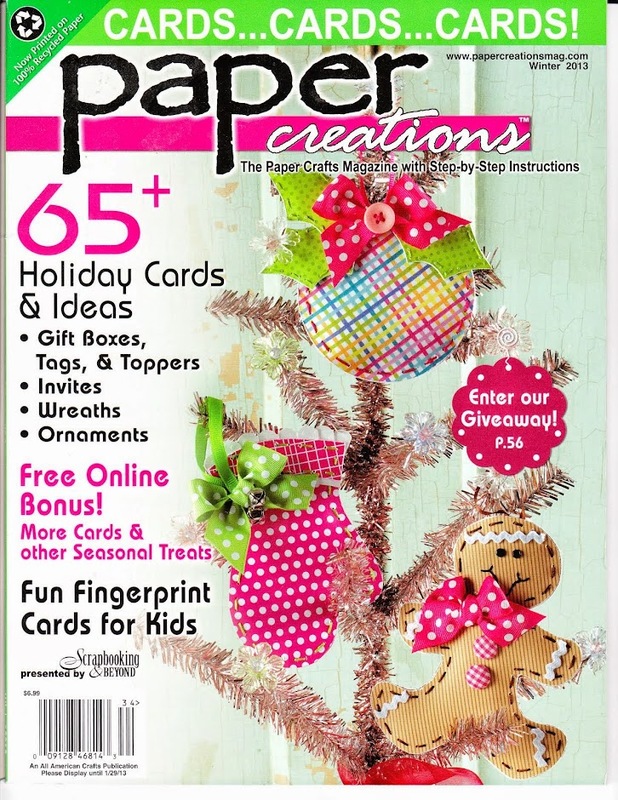 The sticker sheets make gorgeous embellishments and I love all the brads and wood pieces.